Asthma is a condition that affects around one in twelve people, which leads to restriction of airways causing difficulty in breathing. This can result in coughing, wheezing, and a feeling of a tight chest. Asthma can range widely in severity, from mild attacks that affect everyday activities to extreme attacks that can be life-threatening and may need professional medical attention. Many asthma sufferers will manage their condition with inhalers which can be to either treat an attack or as a preventative measure, however, patients wanting homeopathic remedies for asthma are on the rise, as sufferers look for more natural ways to manage their condition. 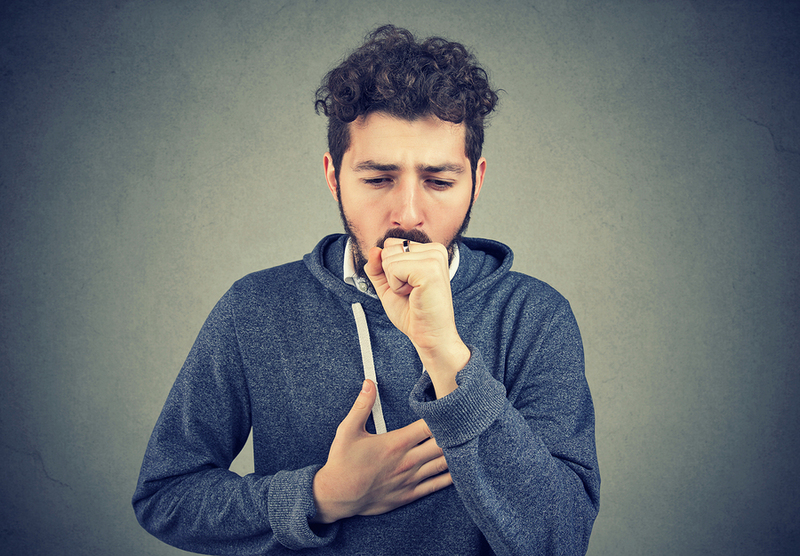 An asthma attack can be caused by several things, leading to a restriction of your airways, often accompanied by a build-up of mucus in the lungs. Common causes of asthma attacks are from breathing in pollutants in the air such as smoke from fires and tobacco. For those who do suffer, there is a range of homeopathic remedies for asthma available that can help assist in managing this disease. For relief, one easy way to manage everyday asthma symptoms is through things in nature that you can safely ingest. Certain foods and liquids can help asthma sufferers find relief. For prevention, there is a range of homeopathic supplements that can help manage your asthma, while some natural foods can help with the onset of an attack. Honey is a great substance that can help clear your throat. Drinking a cup of warm water with honey is a well-known remedy to relieve symptoms of an attack and clear your airways of mucus and anything else that is restricting your breathing. Ginger is another great food stuff that can help with managing asthma. Adding ginger powder to your honey tea helps to relax and open your airways so you can soon breathe easy. If you enjoy a cup of coffee, you’re in for good news as caffeine is a well-known asthma remedy as it provides an immediate boost to your system prompting your airways to expand. Because asthma affects your breathing and airways, many people practice breathing techniques to help manage their asthma and get them through an attack. Deep breathing exercises can help to relax your airways and assist in opening your lungs, so you can get back to a normal breathing state. Stress is another big cause of asthma attacks. One way to relieve stress is keeping your skeletal structure aligned, which will help relax you. Taking actions to make sure your body is in alignment can reduce the likelihood of an asthma attack. A chiropractor can help you with not only aligning your spine, but also with recommending vitamins and other homeopathic remedies to help control your stress and minimize the frequency of asthma attacks. It is important to remember that asthma can be severe and life-threatening, and although several homeopathic remedies for asthma are available, it is important to seek medical attention if a serious asthma attack does occur.